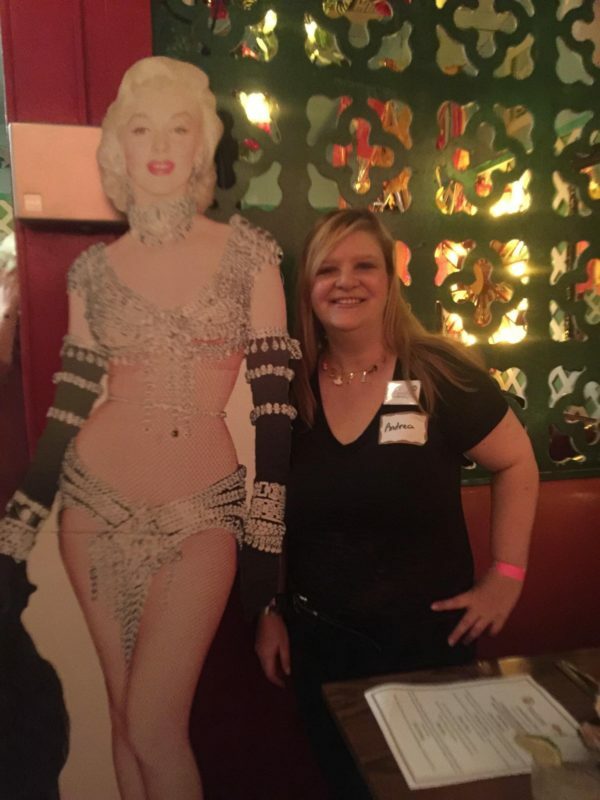 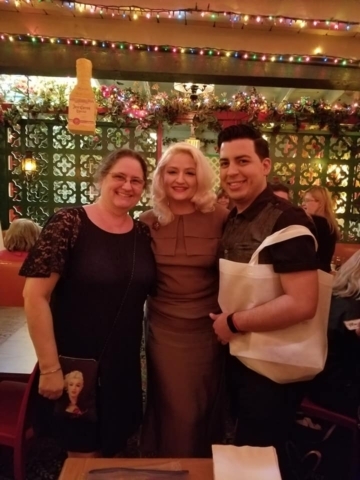 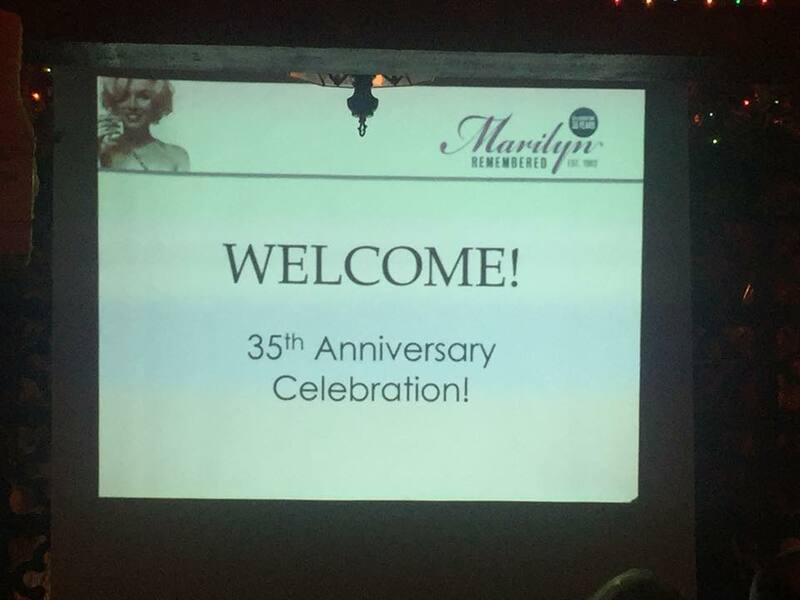 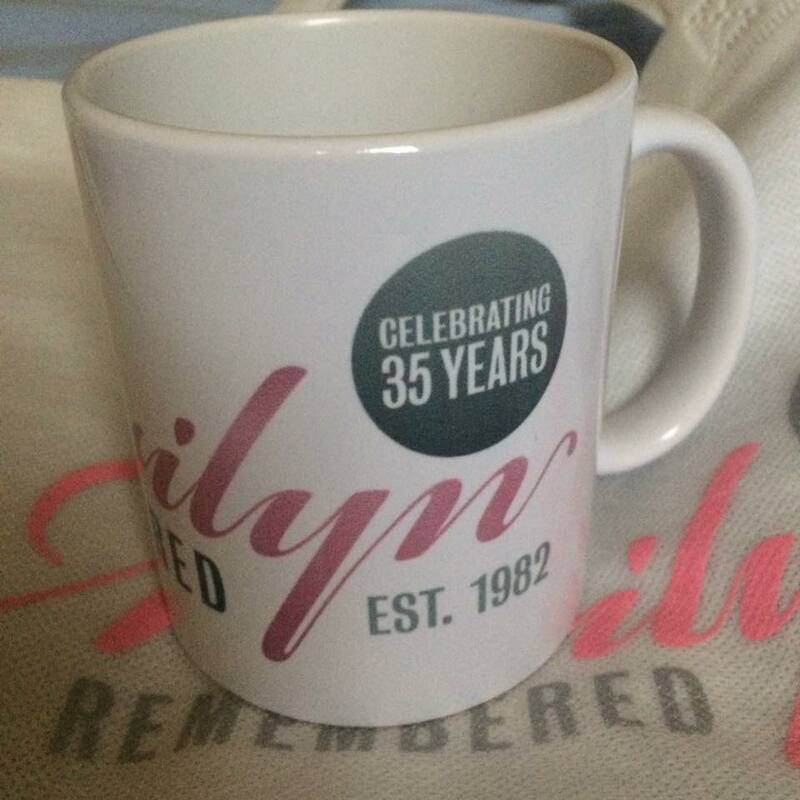 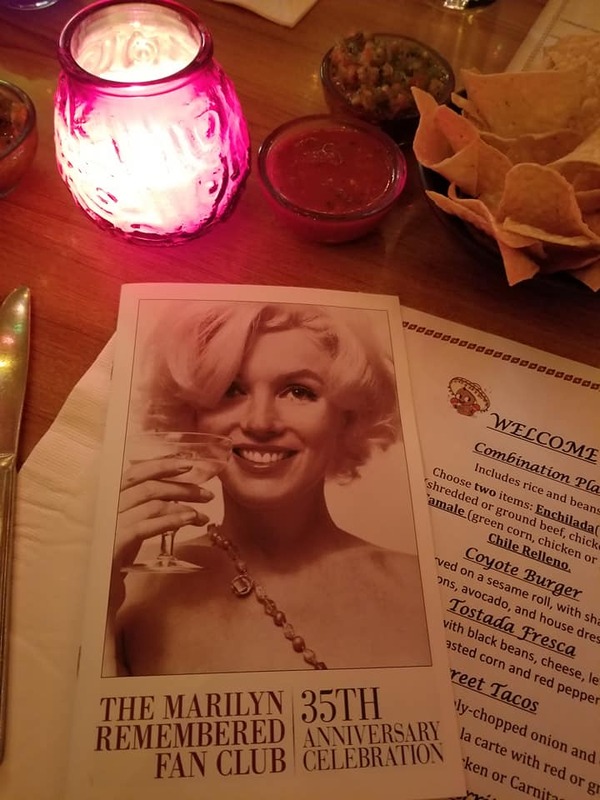 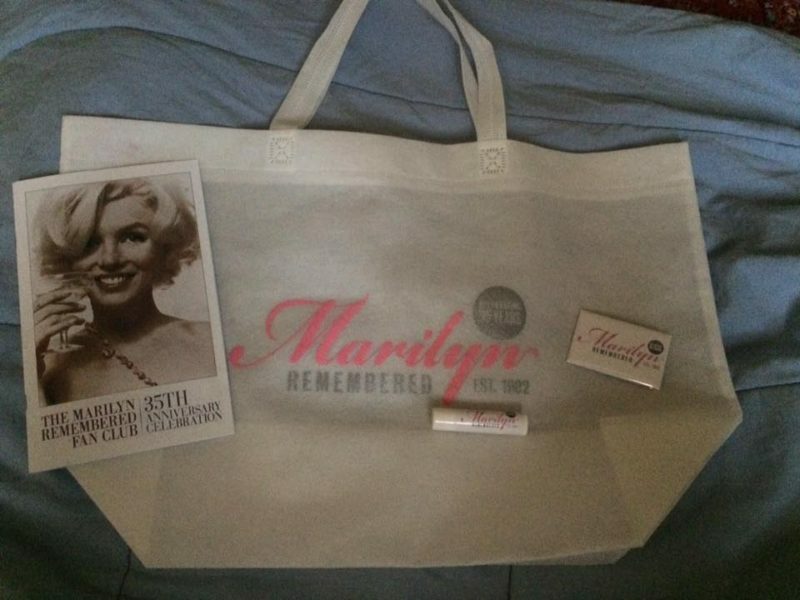 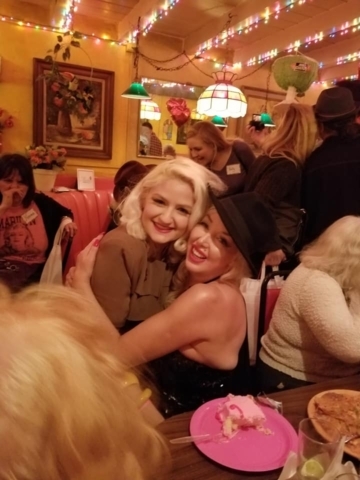 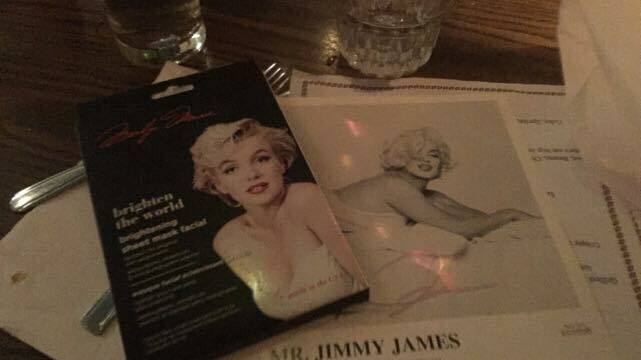 In recognition of our 35th anniversary, Marilyn Remembered hosted an evening of fun, festivities, giveaways, raffle prizes, and a look back over the last 35 years of preserving the memory of Marilyn Monroe with dignity and grace. 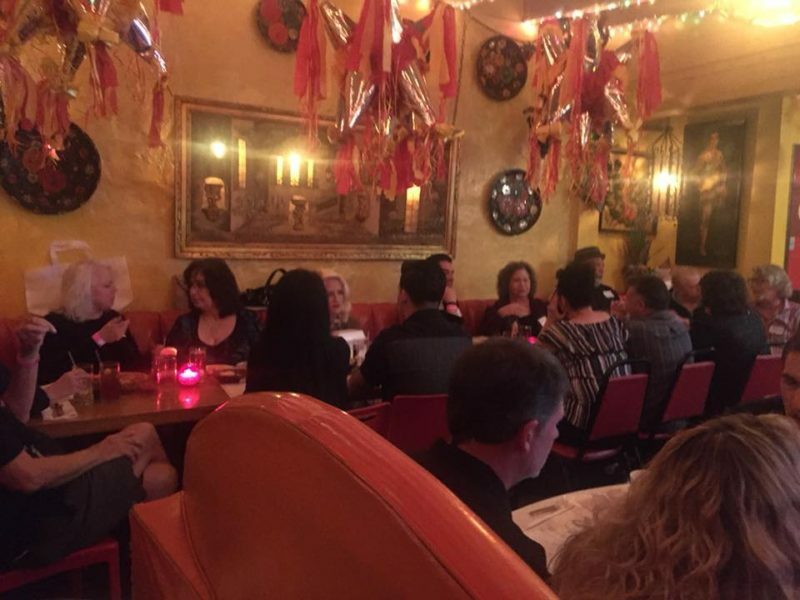 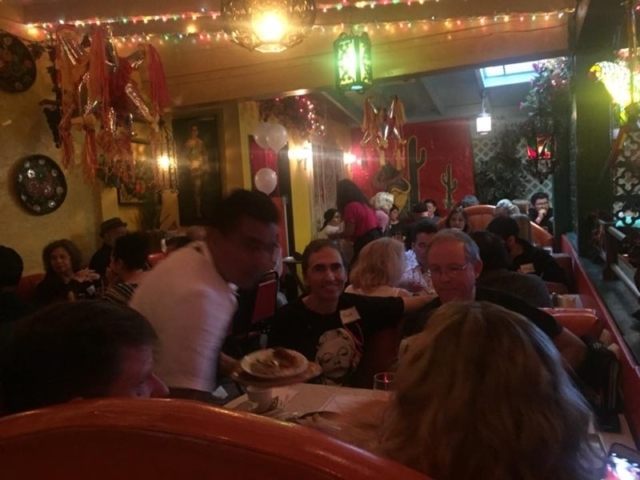 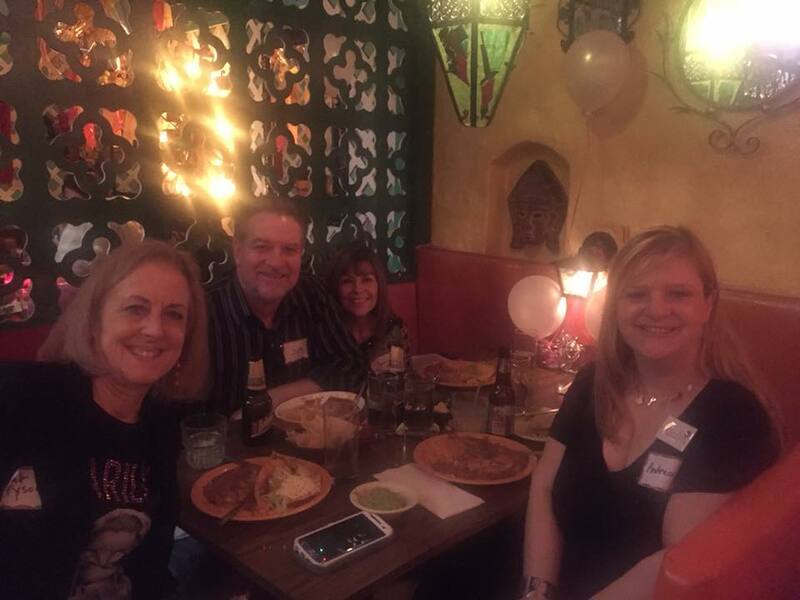 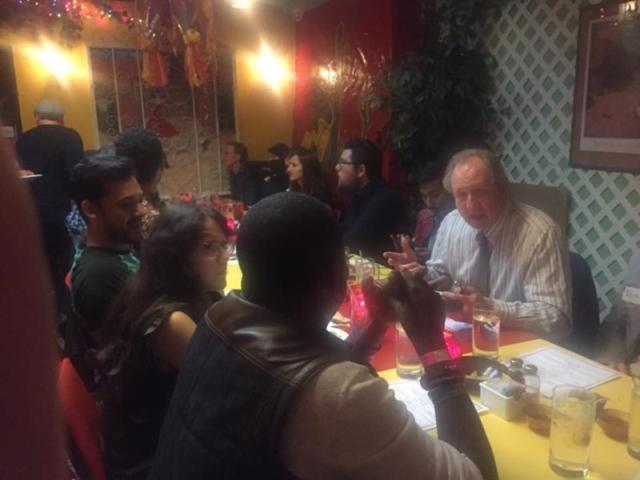 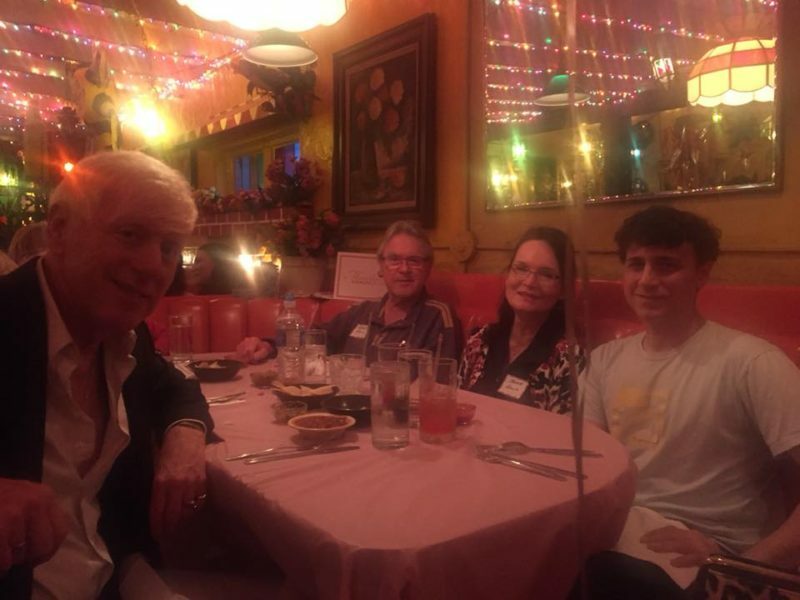 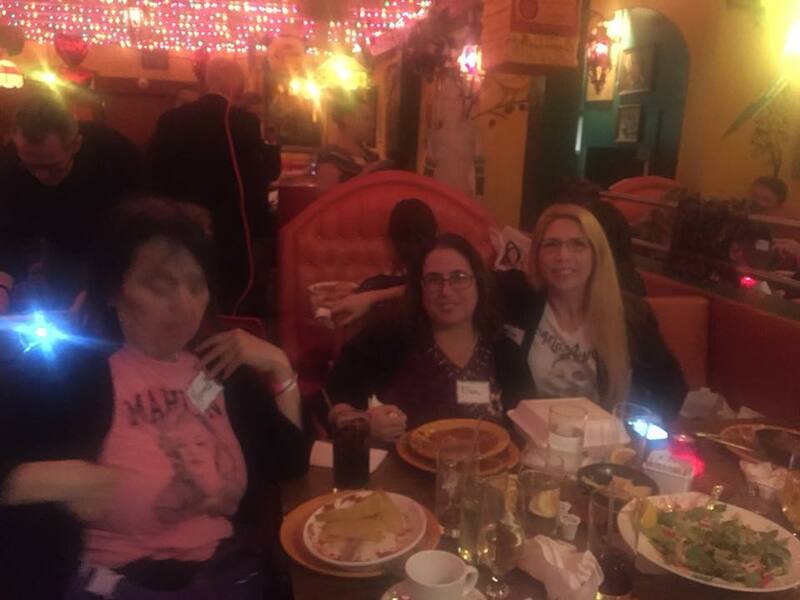 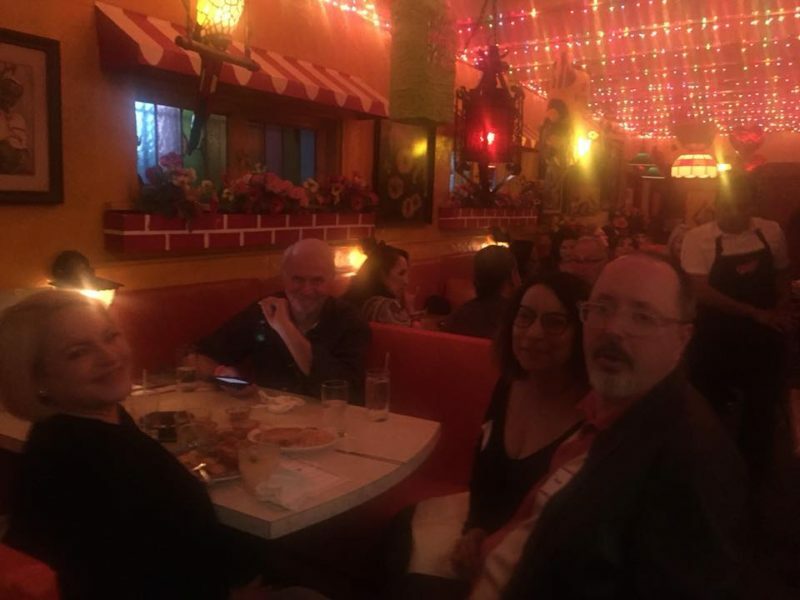 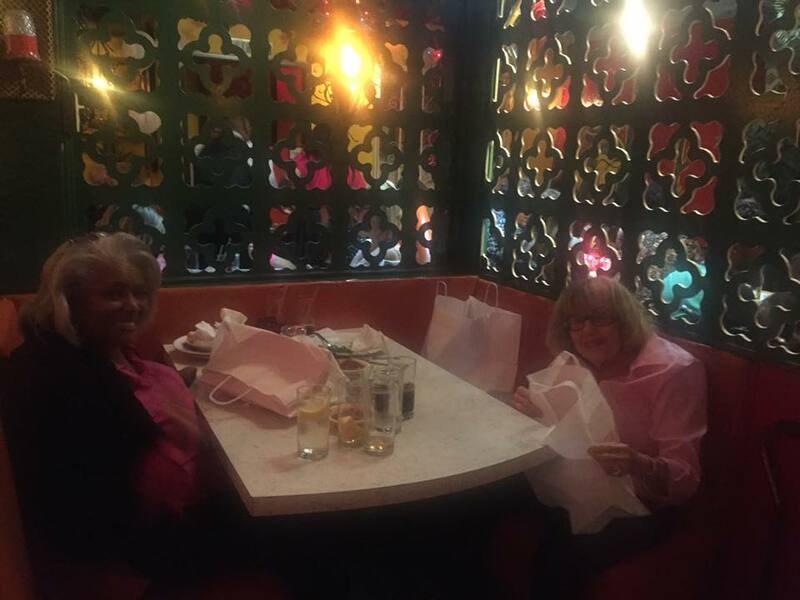 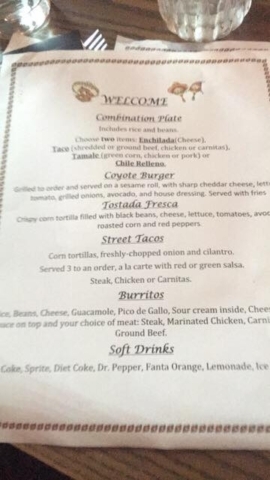 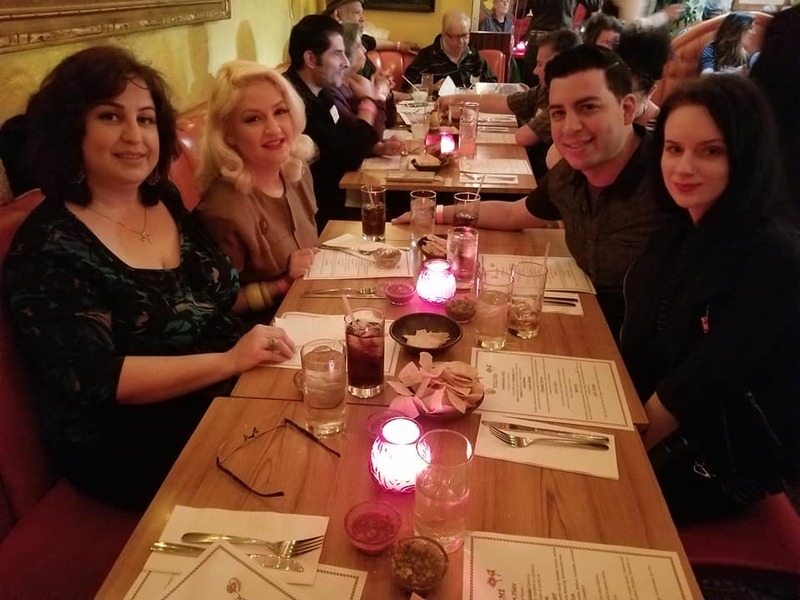 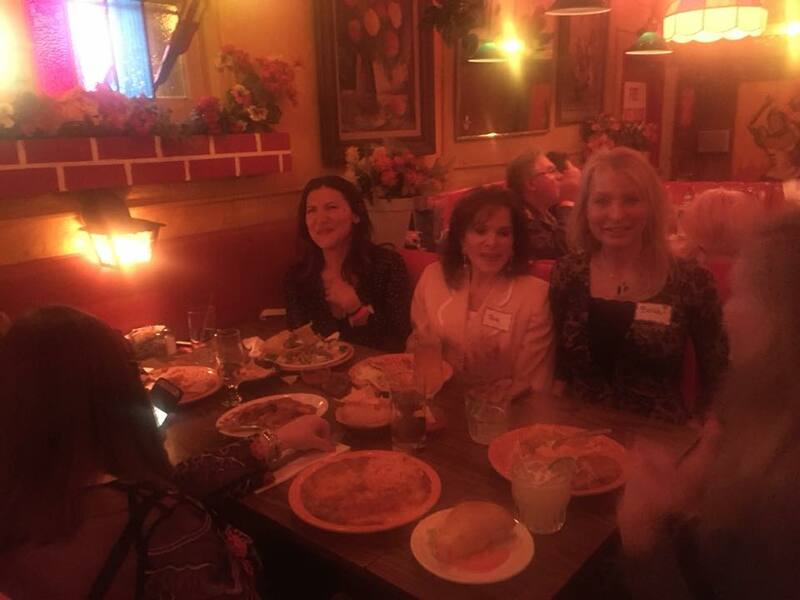 Our anniversary celebration was held on April 8, 2018, at the El Coyote Mexican Restaurant in Los Angeles. 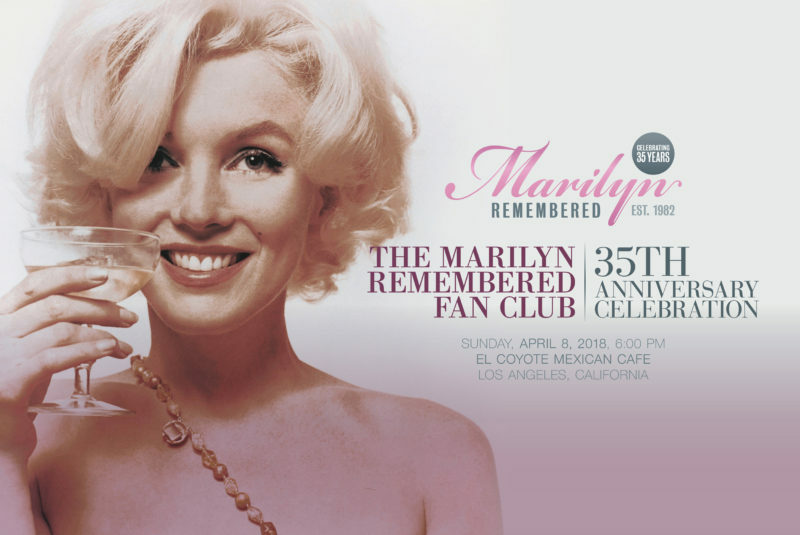 Marilyn Remembered Founding Member and President Greg Schreiner talks about the history of the club at this special event.